OCEAN BLOCK! Just steps to bay and ocean. 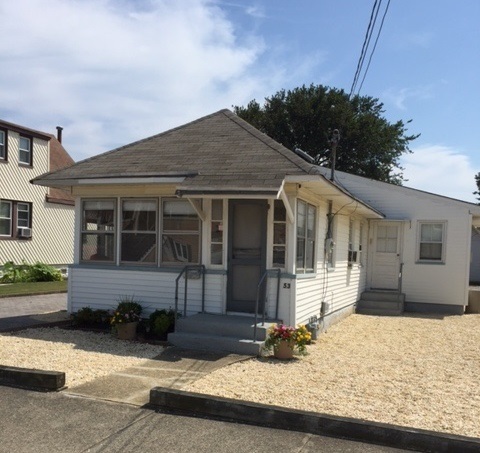 Original charming bungalow built in 1930. 3 bedroom, 1 1/2 bath with original tongue in groove wainscoting in the living room. 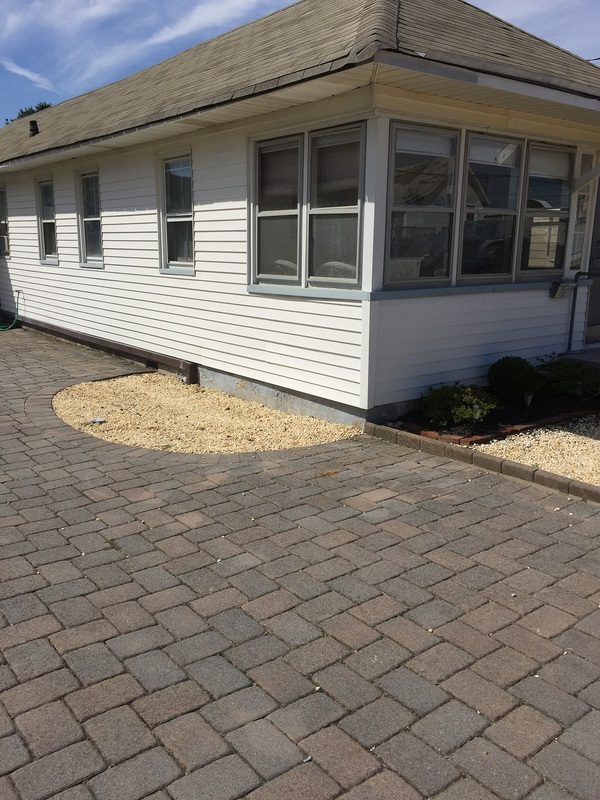 This property is expansive with pavers that cover the driveway and rear yard as well. Ample room foor a pool, plenty of parking, or build your dream home.